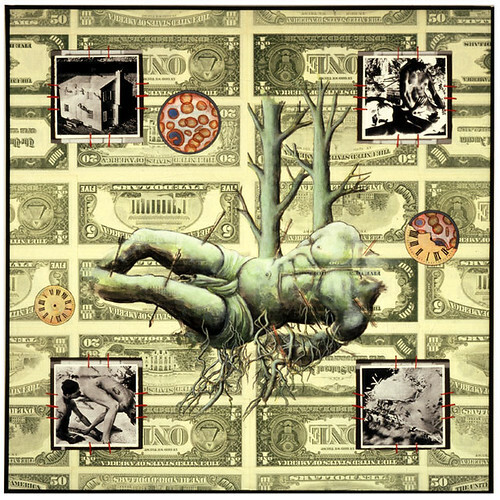 Get the deets on the big David Wojnarowicz show at PPOW (image above) — and many other happenings — on the weekly Datebook. The Figure in Contemporary Art: Miscellaneous Round-Up. Ask the Art Nurse: Stinky Feathers.